Begin campaign creation. See here for more details. See below for instructions on choosing different types of targeting. 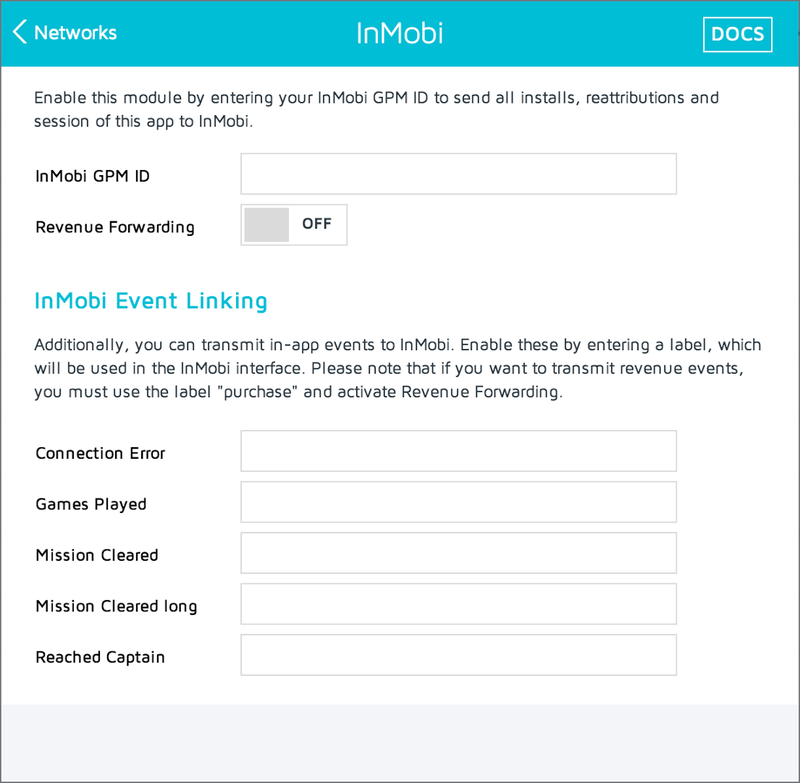 InMobi has powerful targeting options that can help you reach the right audience. You can show ads to users based on their country, OS, publisher, app preferences, and many more. Basic Targeting: Target users by country, OS, and OS version. Appographic Targeting: Target users based on their app interests. Publisher Targeting: Target users on specific publishers based on the performance and reach that they offer. Automatic Targeting: Target potential users across all InMobi properties and adjust bids dynamically to meet your Cost Per Install (CPI) goals. Basic targeting is a must for any campaign. Beyond Basic targeting, use the below table to chose the right targeting strategy for your campaign.